Brigitte Aphrodite is a Punk Poet, Musician, Writer, Theatre Maker and Feminist Showgirl. She also is the writer and performer of ‘My Beautiful Black Dog’ an original musical on depression. She has participated in numerous panel chats on mental health including The Bush Theatre, Trouble Club with Ruby Wax and Bestival. Brigitte is a proud supporter of the Charity Arts Emergency and runs a creativity and mental health workshop in schools across the UK. Brigitte explored how performance can be used in mental health education and will be performing a selection of songs and poems from her critically acclaimed ‘My Beautiful Black Dog’ which tackles the complexity of our mental health and challenges the stigma that surrounds depression – but it’s not depressing – it’s joyous, funny and hopeful. 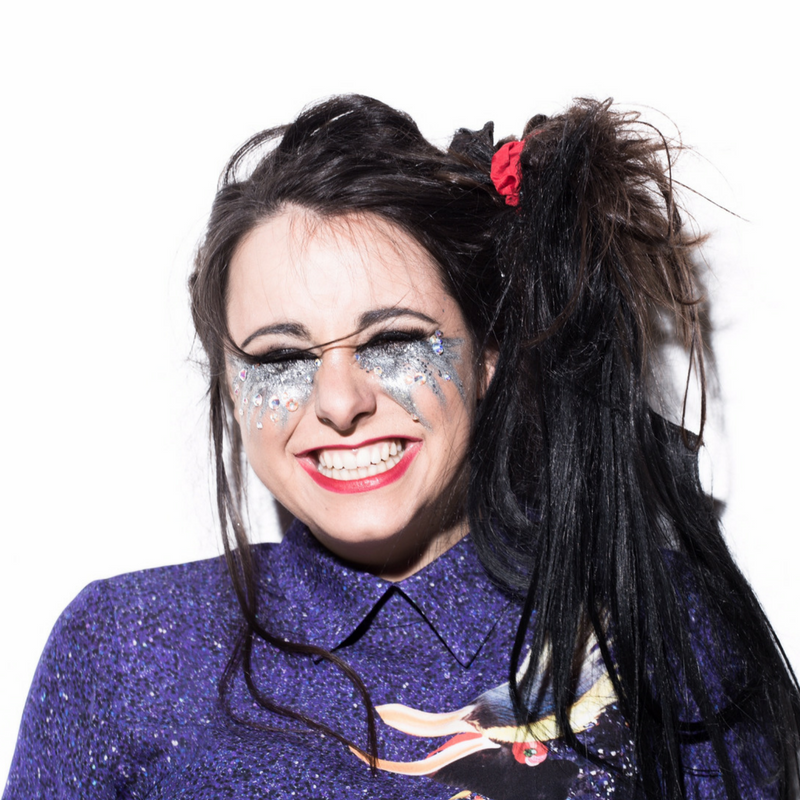 Brigitte has performed at Reading and Leeds Festivals, Latitude, Bestival and sold out runs at the South Bank WOW festival and Hackney Showroom.